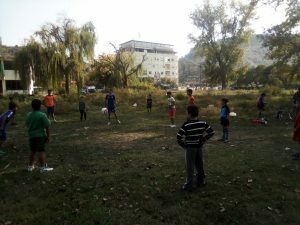 #Giving Circle is Partners Albania’s latest initiative to support NPOs who have a concrete idea or initiative to bring about social change in the community but lack the financial means or technical expertise to implement them. The “Giving Circle” event brings together individuals from different fields, offering their expertise, time and financial resources to support projects/initiatives which bring about a positive and sustainable transformation for specific individuals and communities targeted by the initiatives. Following the Call for applications from NPOs announced earlier this year, Partners Albania selected the following initiatives which will be supported through the first LIVE crowd-funding event in Albania, #Giving Circle, to be held in December 2018. 42 children from 3-6 years old, most of whom come from families depending on state financial aid, attend the pre-school education within the premises of the only 9-year school in the village of Blliçe, Peshkopi. The floor has no tiles, there are no tables or chairs suitable for the children’s body, there are no toys or other didactic tools for child development. This situation requires immediate intervention to create optimal conditions for children education. The Achievement and Development Center of Down Syndrome Albania Foundation (DSA) offers services for 38 children with Down syndrome, children with autism spectrum and other learning difficulties. The services provided include occupational therapy, development therapy, speech therapy, physical therapy, ABA therapy. 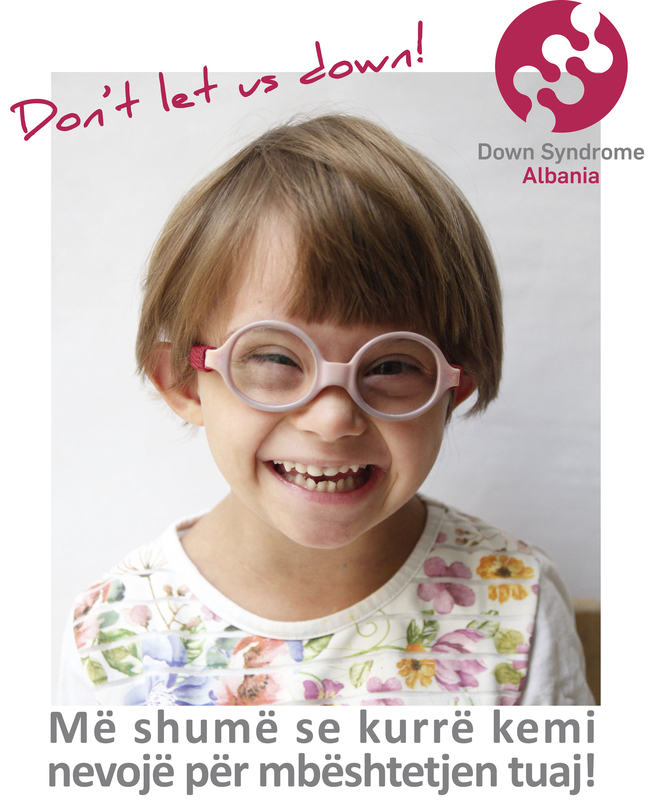 Starting December 1st, Down Syndrome Albania does not have sufficient funding available to offer these services. Any donation means provision of the necessary services to children with intellectual disabilities, to enable their development towards an independent and inclusive life. 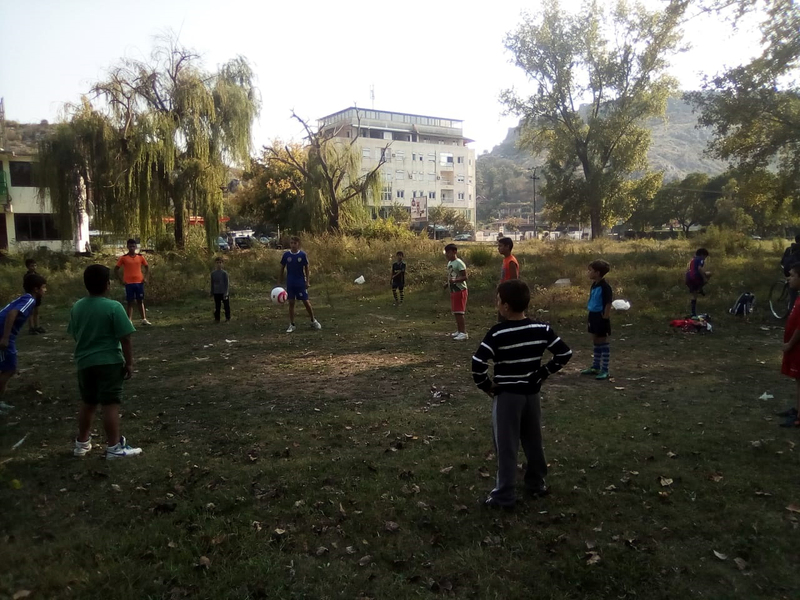 Over 30 children of Roma and Egyptian community, from 10-13 years old, are trained and play for the youth soccer championship in Shkodra. This soccer team has created a positive example in the community and promotes a sense of representation for Roma and Egyptian community members, reducing the silent abandonment of school, minimizing bullyism and promoting “fair-play” rules in the field and in life for these children. These talented kids need support with proper sports equipment and training facilities, to ensure team sustainability.